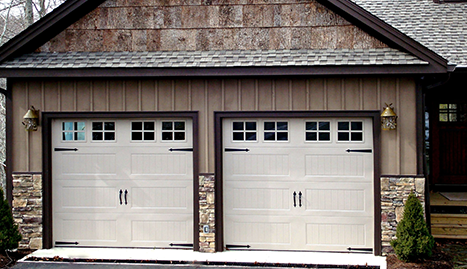 Specializing in Residential Garage Doors & Repair on ALL BRANDS of Garage Doors! 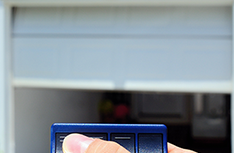 Call Browns Garage Door Repair today at (559) 732-3046 for all your garage door service and repair needs in Visalia, CA! 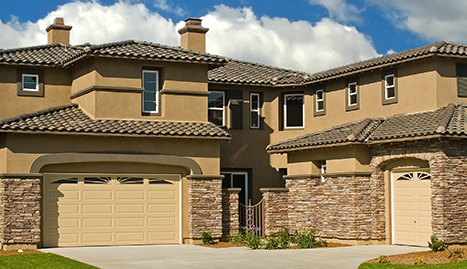 Browns Garage Door Repair has been providing the absolute best in garage door sales and service in Visalia, California since 1994. My commitment to serving Visalia and the surrounding cities of Porterville and Hanford/Lemoore with honesty and integrity has made me the #1 choice for Tulare and Kings Counties residents for over 18 years. 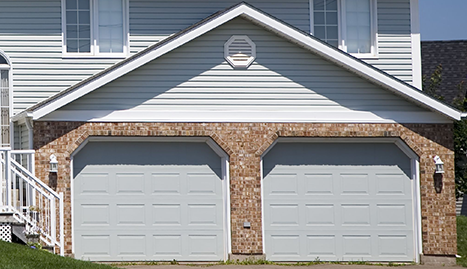 Whether you’re searching for the lowest prices on garage door repairs or the most well-respected garage door repair service in the area I’m proud to say that Brown’s Garage Door Repair is your absolute best choice. 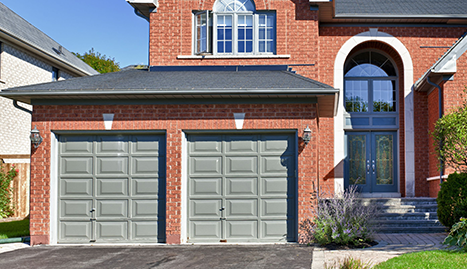 Browns Garage Door Repair offers our customers the full range of garage door services. Licensed and insured. 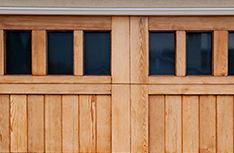 Family owned and operated, Browns Garage Door Repair gives you the one-on-one service and attention to detail that’s been the cornerstone of our business philosophy from day one. I make it our highest priority to never make you feel like just another number. Give us a call! 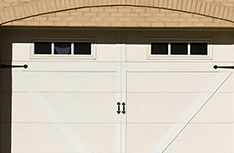 With our 24/7 emergency repair service, there’s no reason not to get your garage door problem taken care of today. Give me a call to tell me how I can help you. You’ll be glad you did.